Welcome to Asheville, North Carolina. Nestled between the Blue Ridge and Great Smoky Mountains, Asheville’s mountain scenery and excellent quality of life make it a great place to visit or relocate. 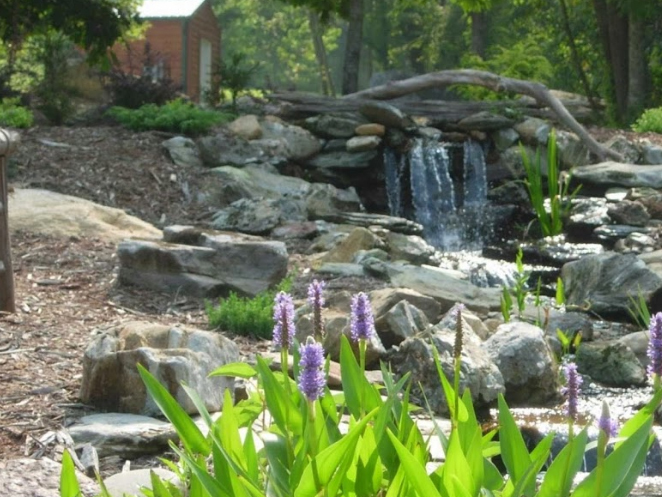 Transylvania County’s 250 waterfalls, thousands of miles of laurel-lined trails and roads, outdoor adventures, first rate entertainment, and distinctive dining and shopping are just some of the things we invite you to explore in our charming mountain community. of music performances throughout the year. Flat Rock Playhouse, the State Theater of North Carolina, is a professional theater which operates from mid-May through mid-December. A variety of comedies, musicals, and dramas, ranging from World Premiers to the latest from Broadway and London, the Classics, compose the summer/fall series. More than a century ago, George Vanderbilt created a larger-than-life country retreat in North Carolina’s Blue Ridge Mountains. 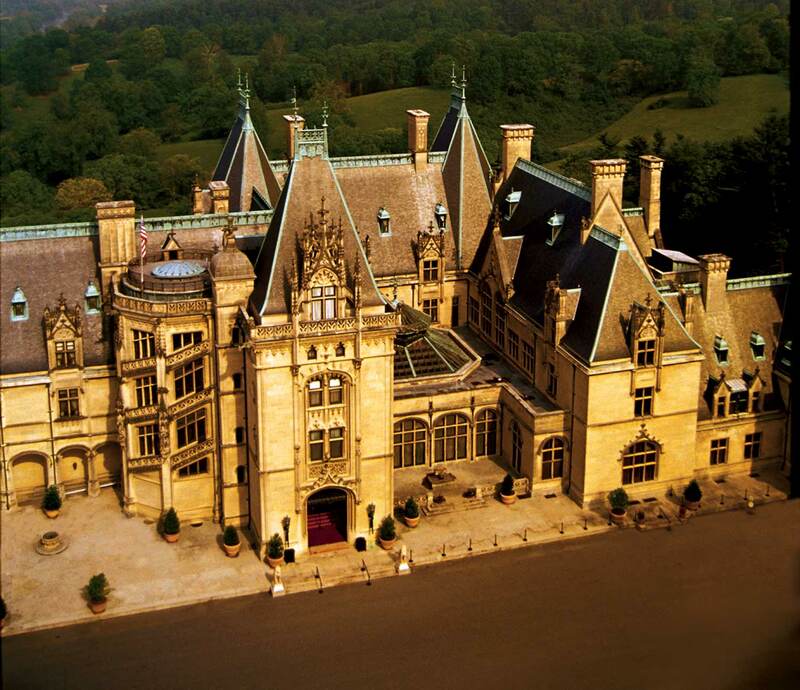 Its enterpiece— Biltmore House—provided 250 rooms of hospitality to family and friends. Today, Biltmore Estate continues to offer a gracious escape from everyday life. Marvel at the grandeur of America’s largest home filled with Vanderbilt’s collection of fine art and antiques. Stroll through gardens created by America’s father of landscape architecture, Frederick Law Olmsted. 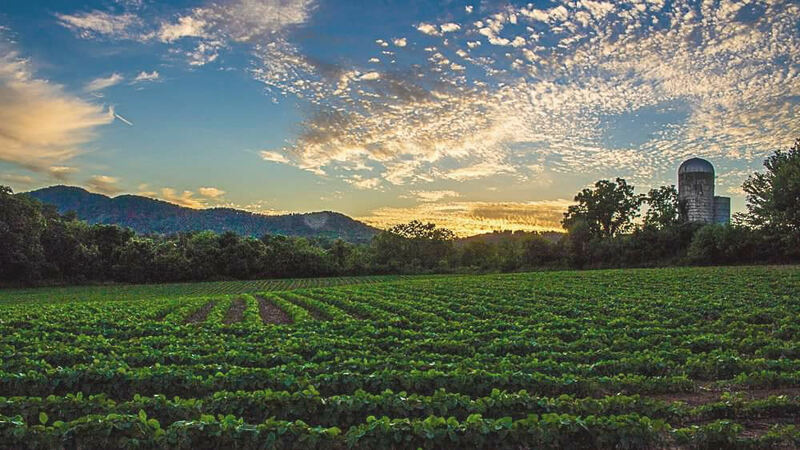 Enjoy estate-raised foods, and savor award-winning vintages at Biltmore’s winery. 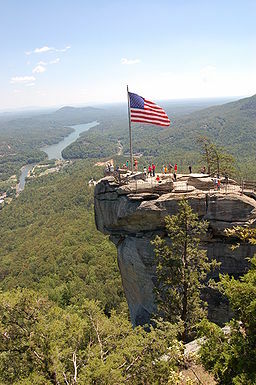 Chimney Rock Park is a scenic attraction located 25 miles southeast of Asheville, North Carolina, with spectacular 75-mile views, numerous hiking trails, a 404-foot waterfall, Nature Center, picnicking and more. With the romance and mystique of an era gone by, guests on board the Great Smoky Mountains Railroad will enjoy year-round scenic train journeys across fertile valleys, through tunnels and across river gorges in a spectacular region of eastern America called the Great Smoky Mountains. Hidden away among the towering Blue Ridge peaks is a sparkling jewel–Lake Lure, North Carolina. And, it’s waiting for you to discover. Explore its history and beauty in the easy comfort of a guided boat tour, splash in its refreshing waves where they lap against a sandy beach, or set out across its shimmering serenity in a canoe or pontoon boat. This site lists and displays the beautiful waterfalls that are so bountiful in Western North Carolina. The village of Blowing Rock is an elegant town for all seasons; cool in the summer, dazzling in the fall, a Currier and Ives portrait in the winter, and a festival of wildflowers in the spring. There are many beautiful inns, historic bed and breakfasts, motels. hotels, and luxury resorts. Restaurant choices range from home-style to continental cuisine. From Katahdin in Maine to Springer Mountain in Georgia, the Appalachian National Scenic Trail wanders the ridges and valleys of the Appalachian range for more than 2,168 miles. The Blue Ridge Parkway is a 469 mile recreational motor road that connects Shenandoah and Great Smoky Mountains National Parks while protecting the cultural and natural features of the region. 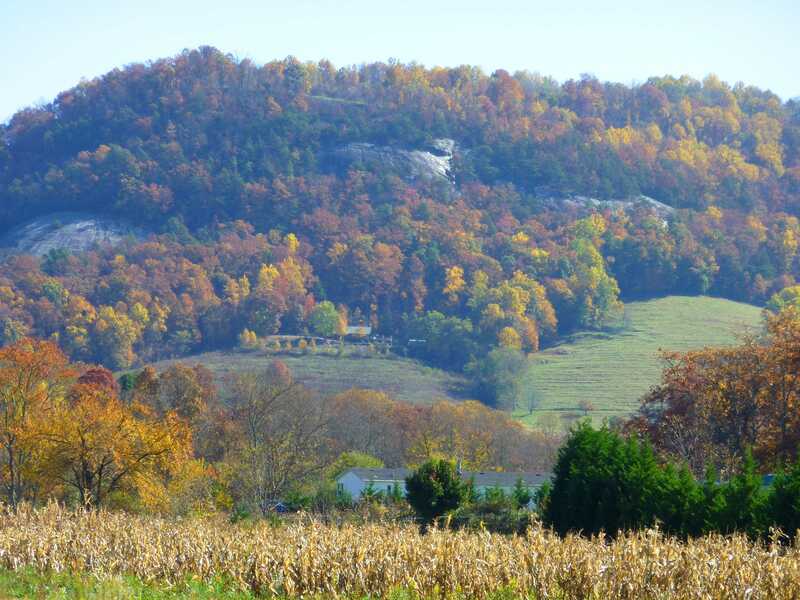 Designed as a “scenic drive”, the Parkway provides both stunning scenery and close-up looks at the natural and cultural history of the mountains. The national park, in the states of North Carolina and Tennessee, encompasses 800 square miles of which 95 percent are forested. World renowned for the diversity of its plant and animal resources, the beauty of its ancient mountains, Great Smokey Mountains National Park offers many beautiful hiking trails and wonderful sites. The official website for information on the National Forests in North Carolina. 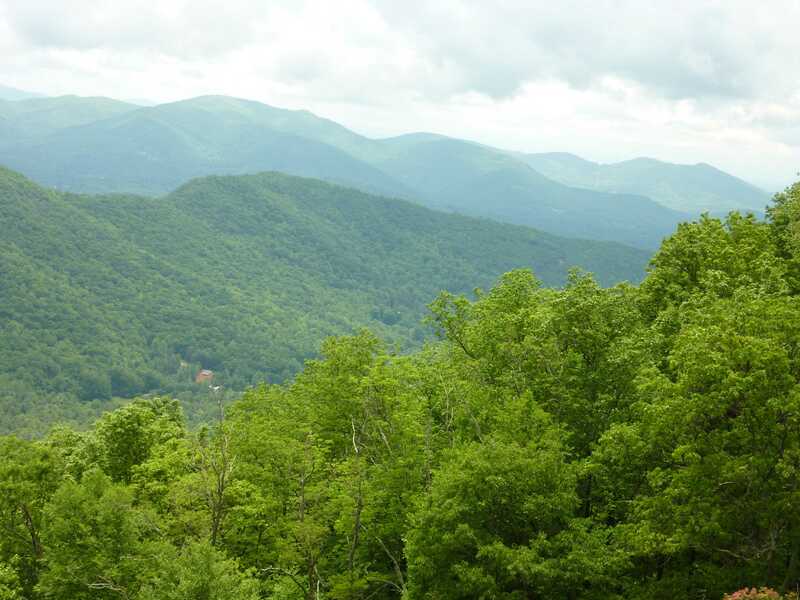 This site has information on Nantahala, Pisgah, Croatan, and Uwharrie National Forests. Thirty-three state parks, four recreation areas, from the mountains to the sea are available for you to enjoy.